Tuesday, August 23, 2016 4:30 PM Bosse High School AWAY 0 Heritage Hills High School HOME 5 Meet Recap Bosse Varsity Boy’s Tennis falls to Heritage Hills. 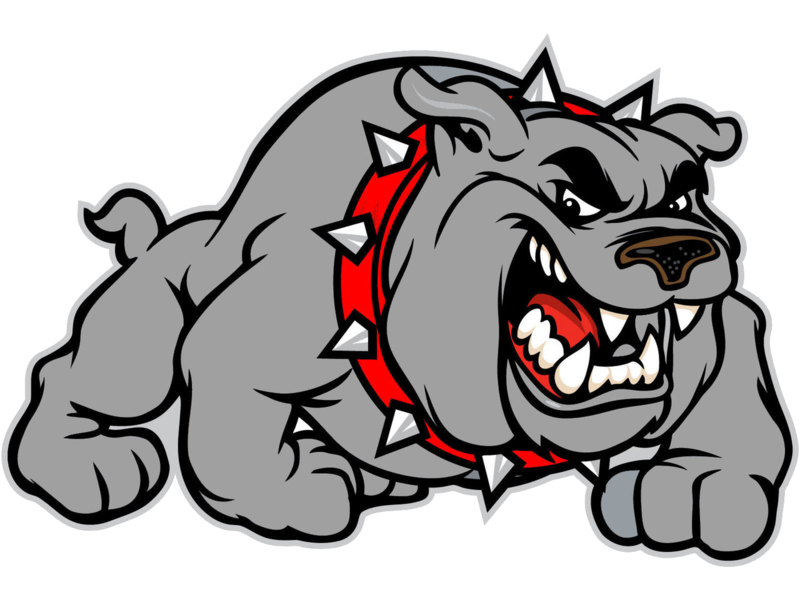 Tuesday, August 23, 2016 7:30 PM Bosse High School AWAY 4 Mt Vernon High School HOME 2 Game Recap Bosse Varsity Boy’s Soccer wins 4-2 over Mt. Vernon. Tuesday, August 23, 2016 5:30 PM Bosse High School AWAY 0 North Posey High School HOME 3 Game Recap Bosse Varsity Volleyball loses to North Posey. Monday, August 22, 2016 5:30 PM Bosse High School AWAY 3 Gibson Southern High School HOME 2 Game Recap Bosse tops Gibson Southern in Varsity Volleyball Match. 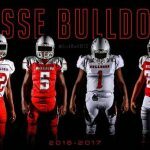 Monday, August 22, 2016 4:30 PM Princeton Community High School AWAY 3 Bosse High School HOME 2 Meet Recap Bosse falls to Princeton in Boy’s Tennis.